The color green means different things to different people. In Native American culture green represents nature, harmony, and healing. In modern culture, green has a lot of new meanings — she has a green thumb, he lives a green lifestyle, she has a beautiful green raincoat. Here at t.e.l.l. New England, green is symbiotic with spring. Springtime in New England brings a fresh start. Temperatures begin to rise, the snow and ice melts away, and buds begin to fill the long-dormant trees. 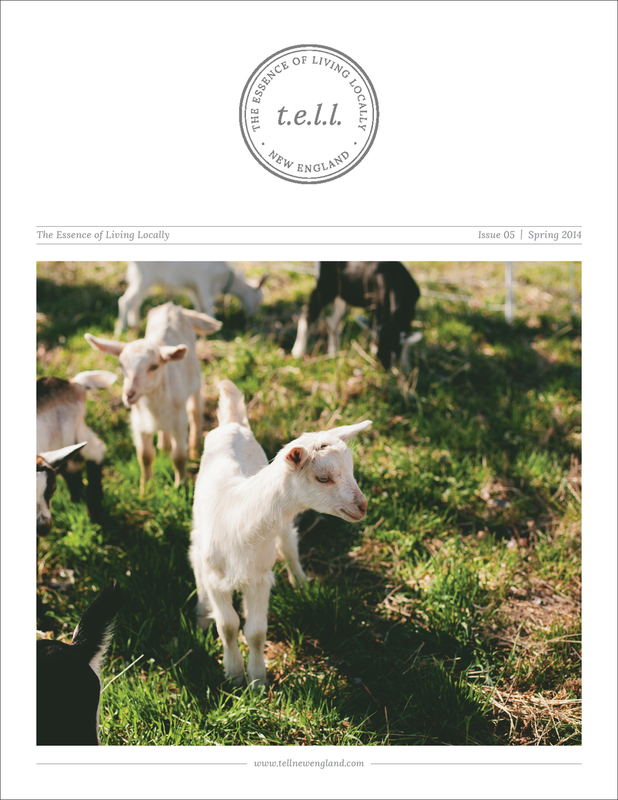 In Issue 05 we celebrate those new beginnings and the return to nature. We invite you to join us.